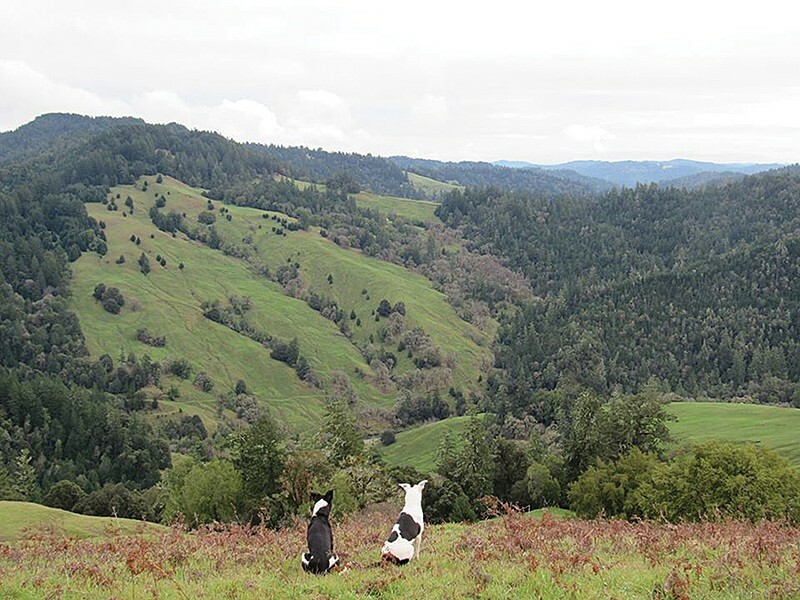 Celebrate Mattole and all it has to offer at Pro-Mattole Saturday, May 6, 4 to 9 p.m. at the Mattole Grange (free, with dinner and beer for purchase). This fun event has something for the whole family: kids activities, a tug-of-war contest, prizes, beer, dinner and square dancing with Mattole Valley Mudstompers and calling by Lyndsey Battle. Come out and show your love!